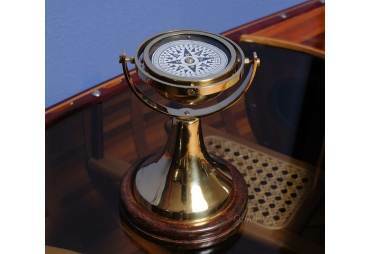 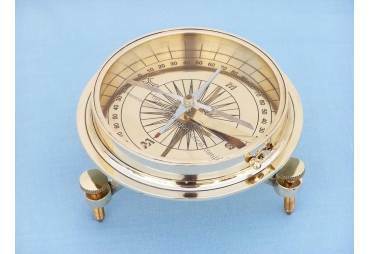 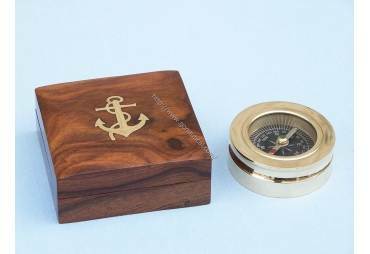 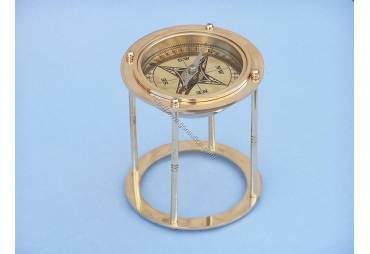 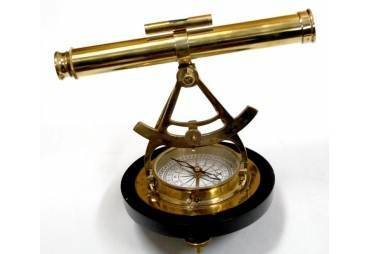 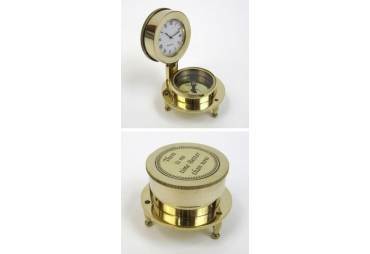 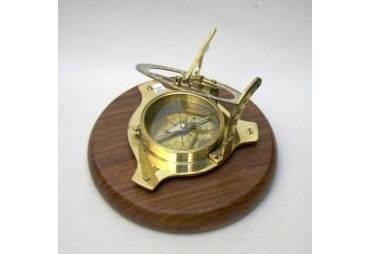 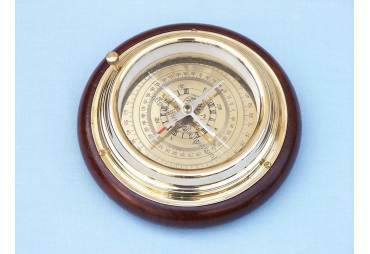 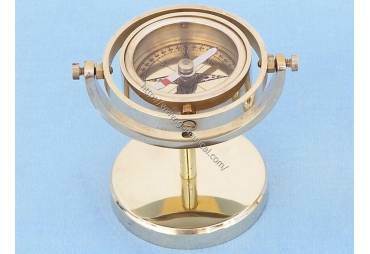 → Nautical & Coastal Decor >Compasses>Solid Brass Binnacle Compass w/ Oil Lamp 7"
Solid Brass Binnacle Compass w/ Oil Lamp 7"
This Brass Binnacle Compass w/ Oil Lamp 7" is a solid brass desk compass. 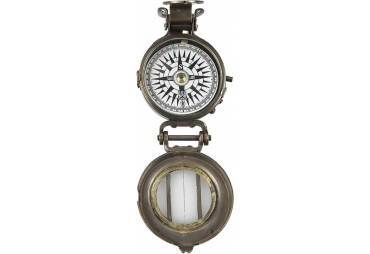 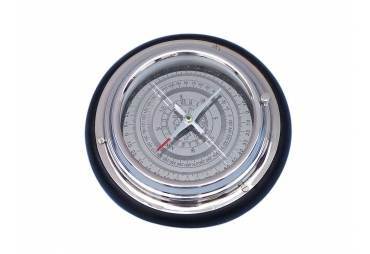 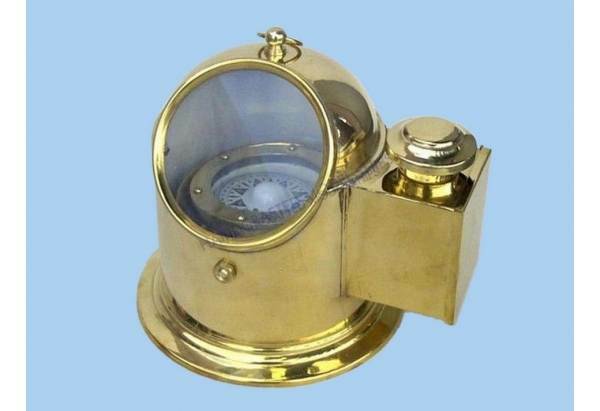 Stylish with a classic timeless appeal, this binnacle compass is dual functional serving as an oil lamp as well. 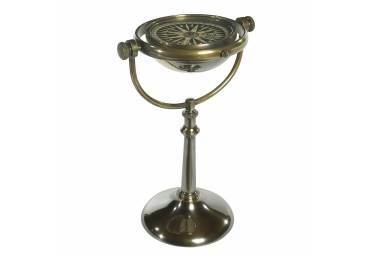 It is a perfect accent to any home, office or study. 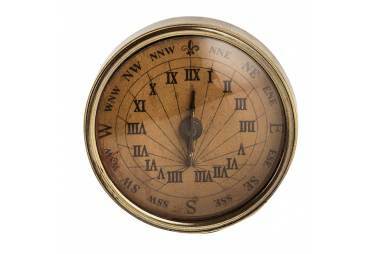 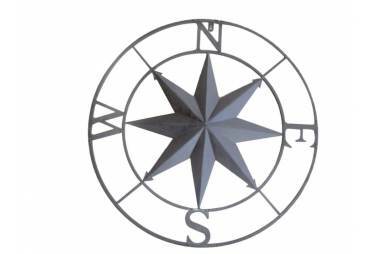 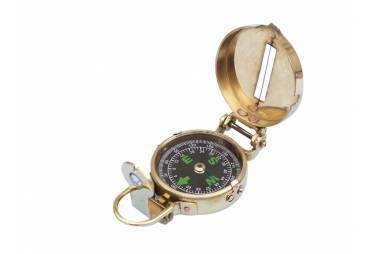 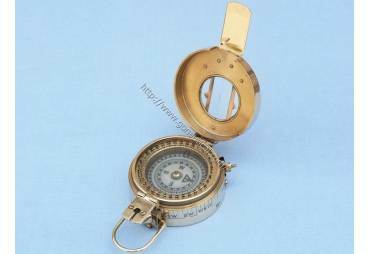 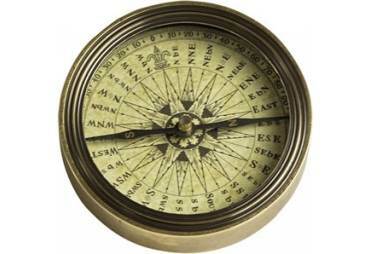 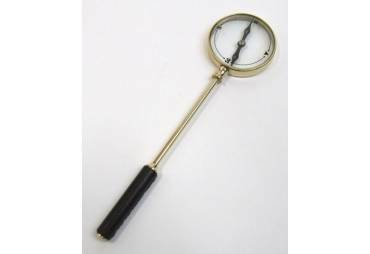 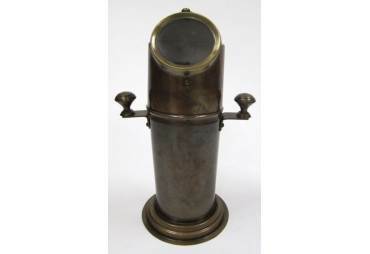 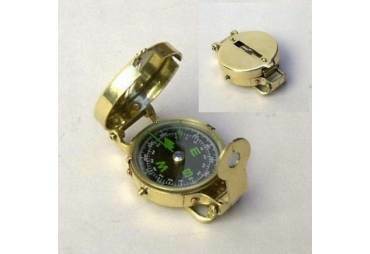 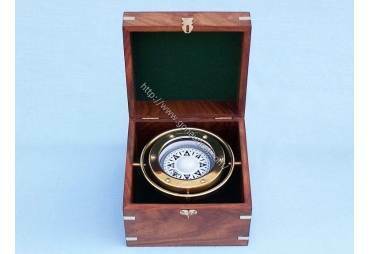 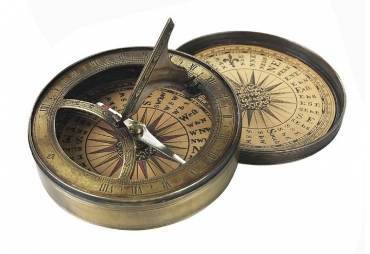 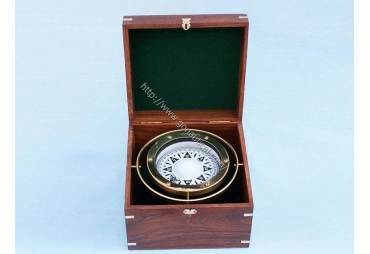 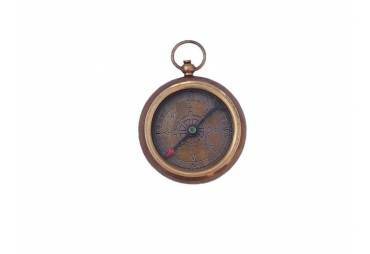 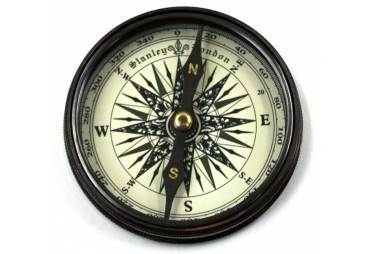 Constructed from solid brass this compass/oil lantern is sturdy and durable. 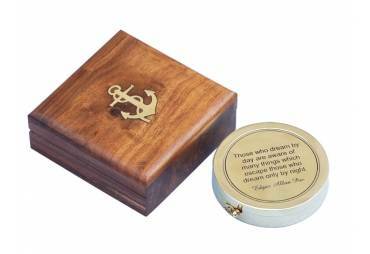 Perfect for any nautical enthusiast.